HIGHLANDER! Ahh-ah! He’ll save every one of us!” Sorry, wrong theme tune. 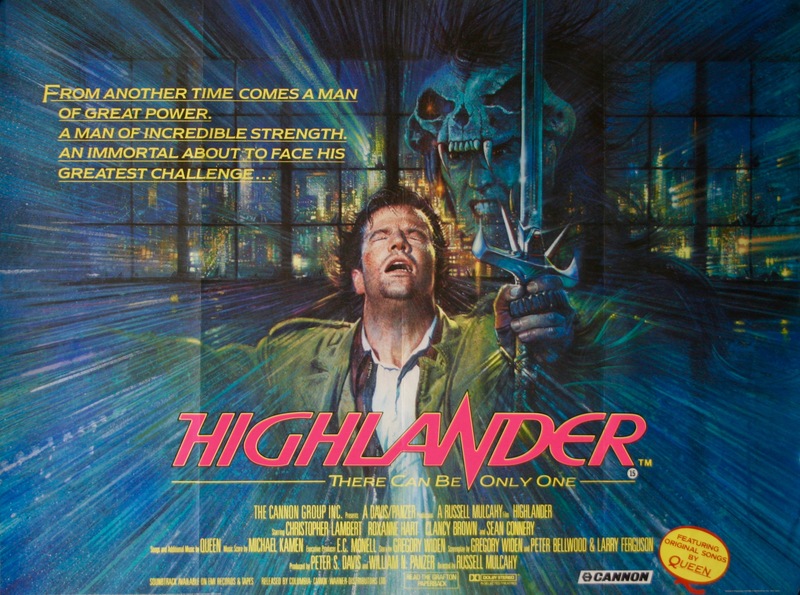 It’s the film about the immortal Scottish swordsman battling the last of his immortal opponents, with help from Sean Connery as the chief metallurgist to King Charles V of Spain (or is it Egypt?) It’s a grand epic so rich in pseudo-historical nonsense that only an ACTUAL HISTORIAN could do it justice. So joining John to cut off your head is Greg Jenner, who can be found on Twitter as @greg_jenner.